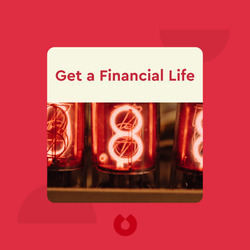 Get a Financial Life (1996) is a beginner’s guide to managing your money. 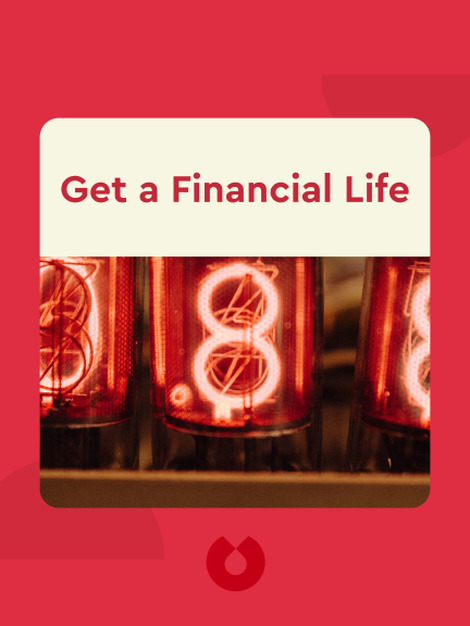 These blinks provide essential financial advice on everything from managing debt to growing your savings, picking investments and choosing an insurance provider. Beth Kobliner is a journalist on a mission to teach young people about personal finance. She served on President Obama’s Advisory Council on Financial Capability for Young Americans and co-starred in a Sesame Street video with Elmo that explained money to little kids.